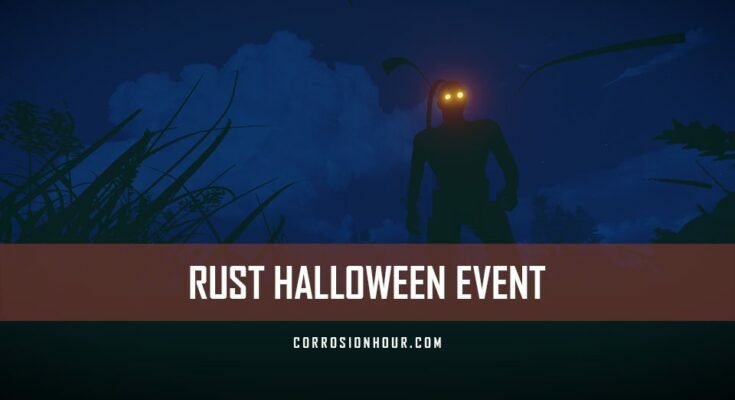 The RUST Halloween Event is back! 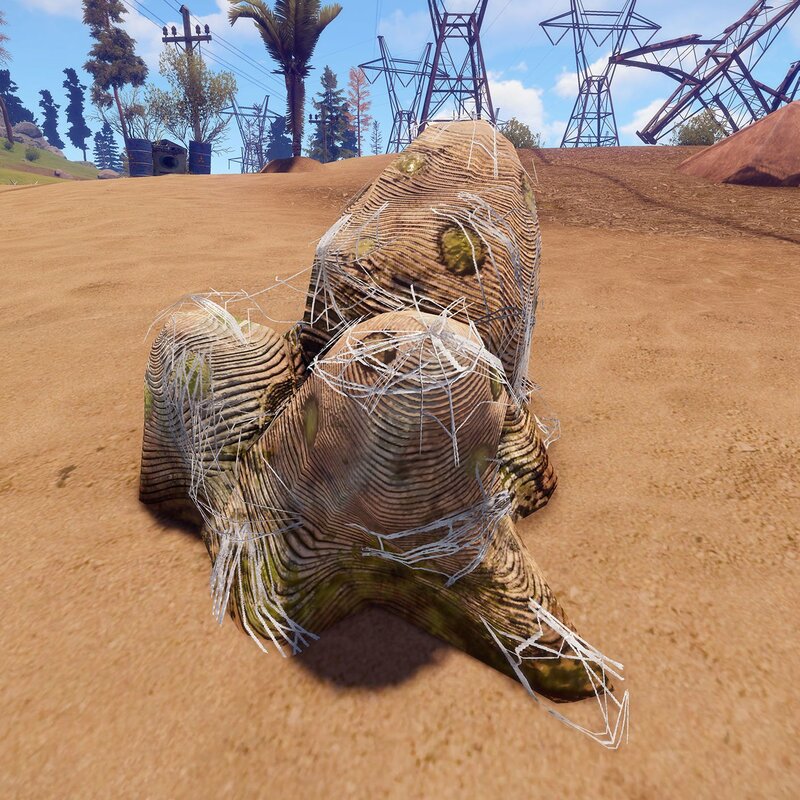 In previous years the RUST development team introduced, smiling and scary jack-o-lanterns, pumpkin masks, along with corn crops and Halloween themed skins. This year a lot of truly special work has been dedicated in the spirit of Halloween. 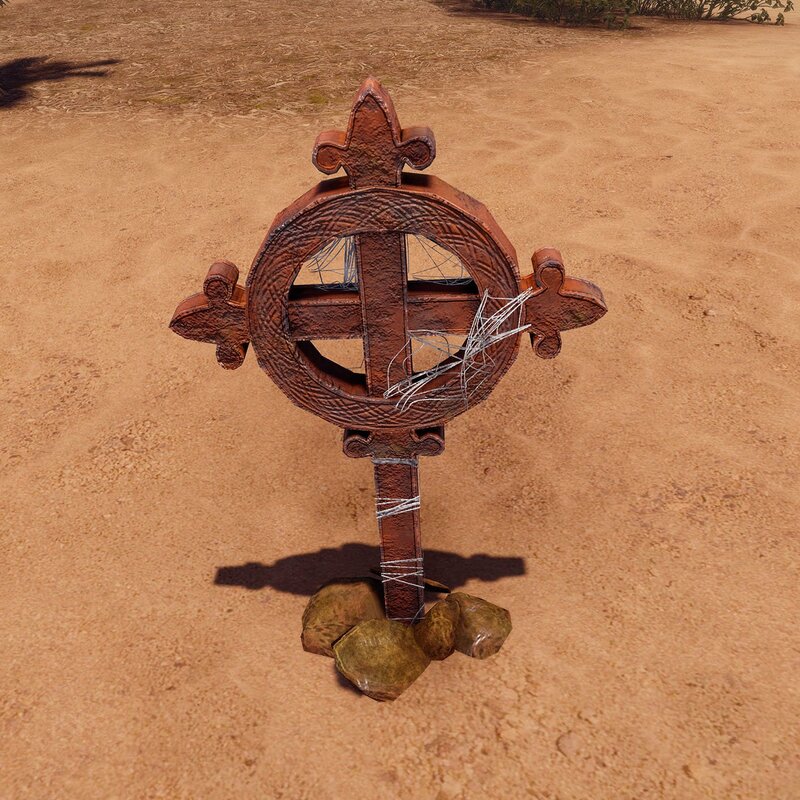 Players will dread when the sun sets and the moon rises, casting long shadows across the RUST landscapes. Chilling sounds, terror filled screams can be heard outside. 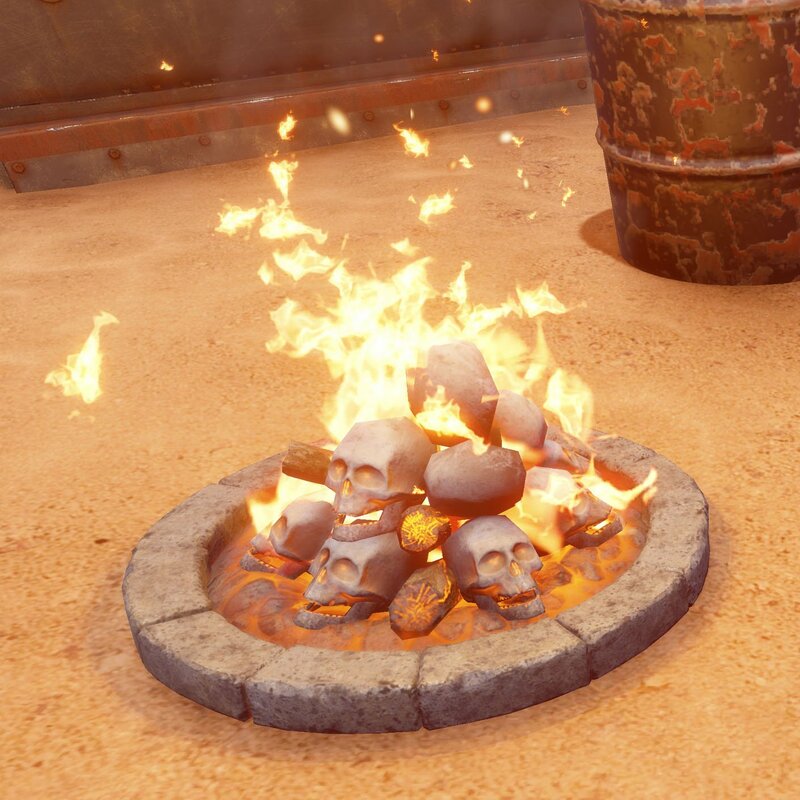 Hoarse grumblings outside the base can be heard, glowing eyes can be spotted outside the gates looking for a way in. Looming on the horizons, murderous creatures have been summoned. 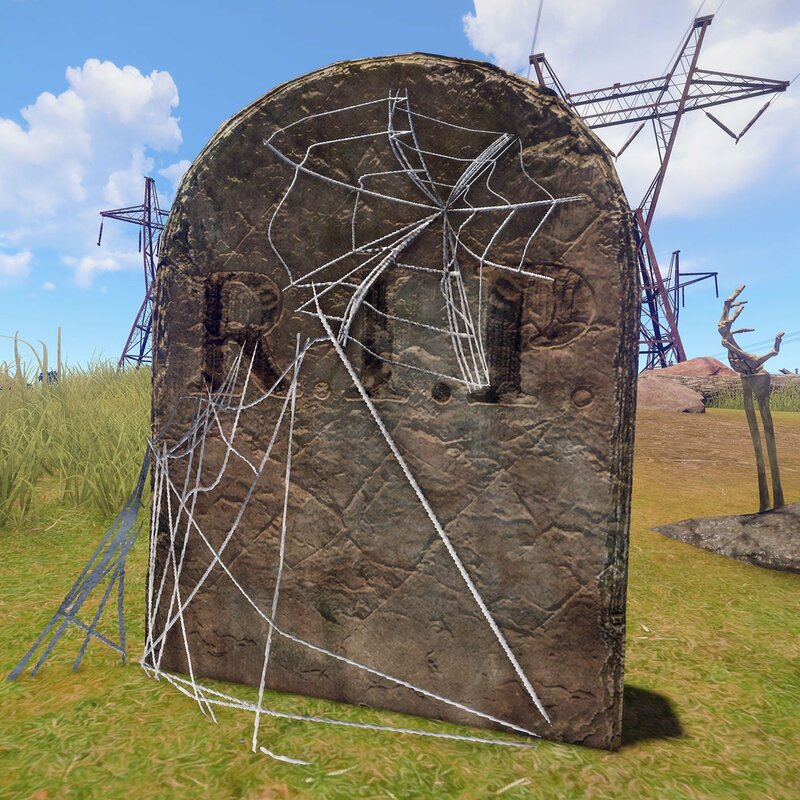 The RUST Halloween Event Murders spawn randomly across the map. 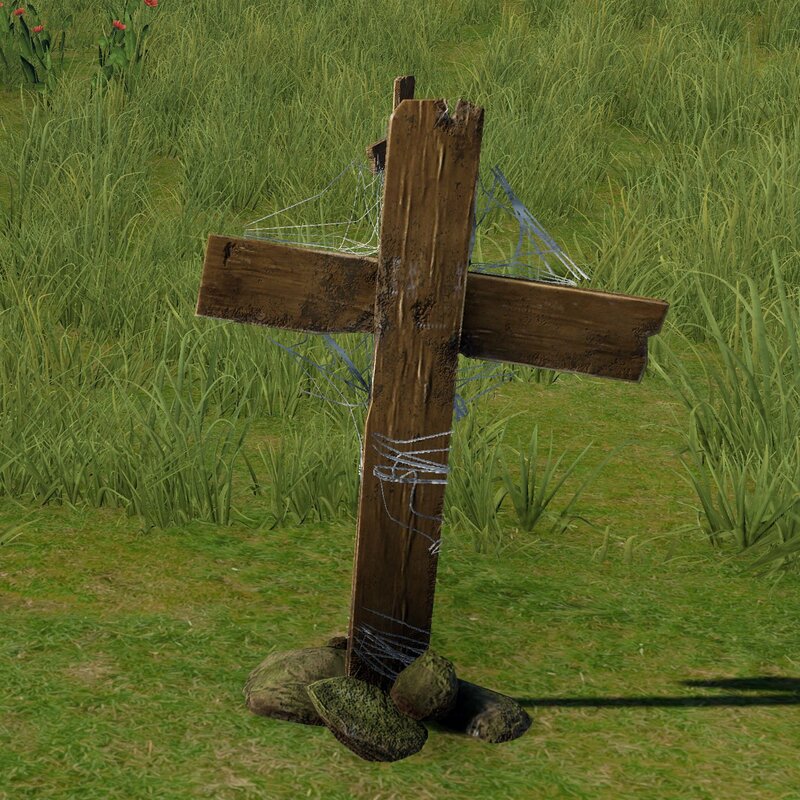 They can be found both during the darkest nights and in broad daylight, across all of the varying biomes of RUST. Murderers can be seen carrying a machete in their right hand, dressed in brown boots, bloodied camouflage pants, tight black leather gloves, a blood drenched shirt and balaclava covering their head. 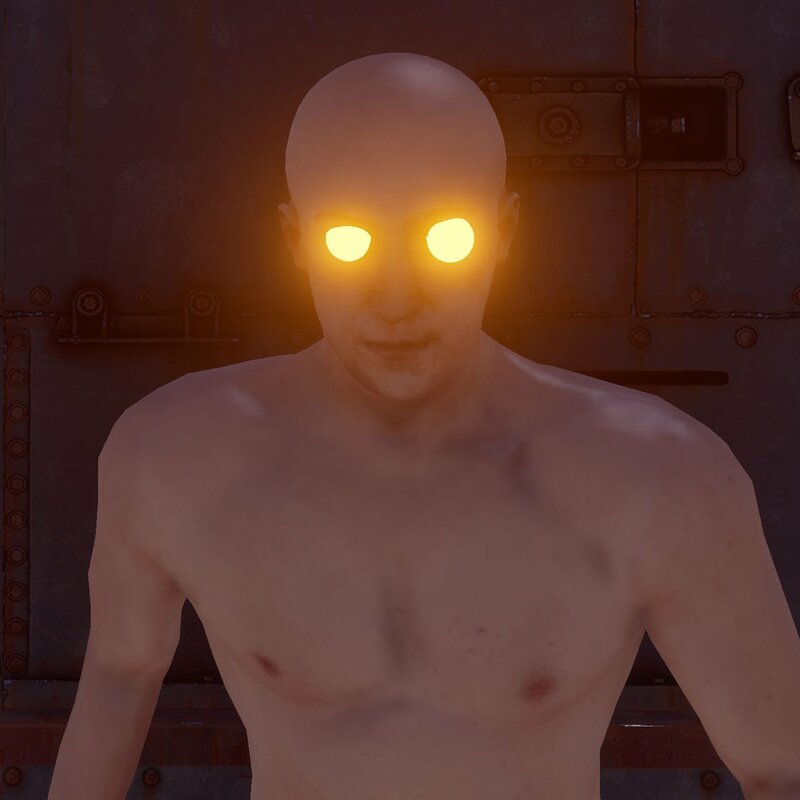 Their eyes glow bright and orange through the bloodied head dressing, allowing them to be seen from afar. 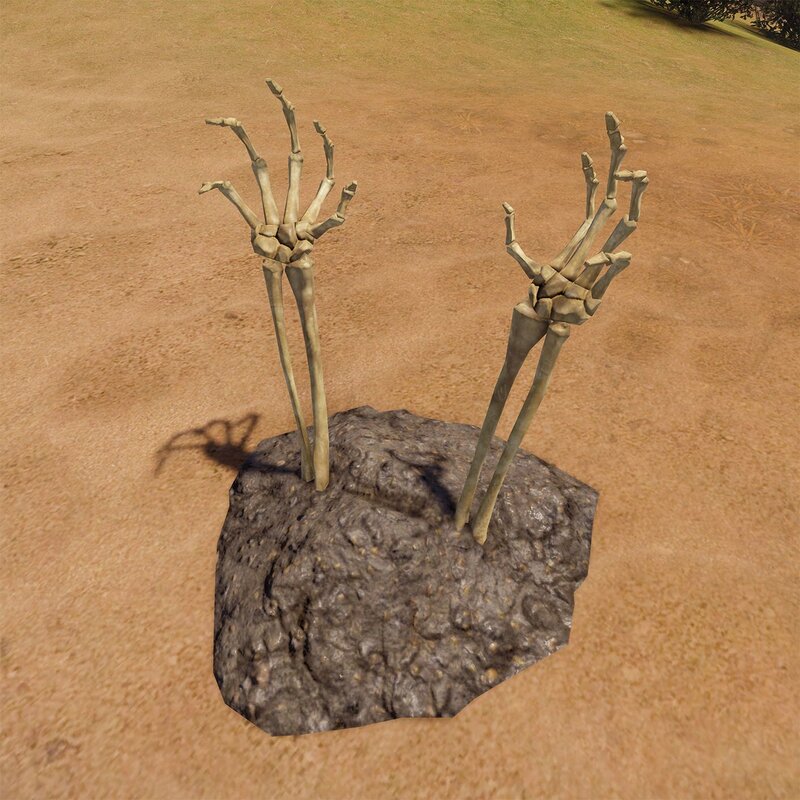 When they spot you from across the way, on a hilltop, they will burst into a down hill sprint while slowing down to strafe around their target. When they’re close enough, a horribly wretched, deep, hoarse sounding noise, close to the panting sounds a bear makes can be heard. They always stop to stare in your direction, as if contemplating their next move, before lunging into an all out melee attack. They are creepy as hell, and so is the loot they’re carrying. 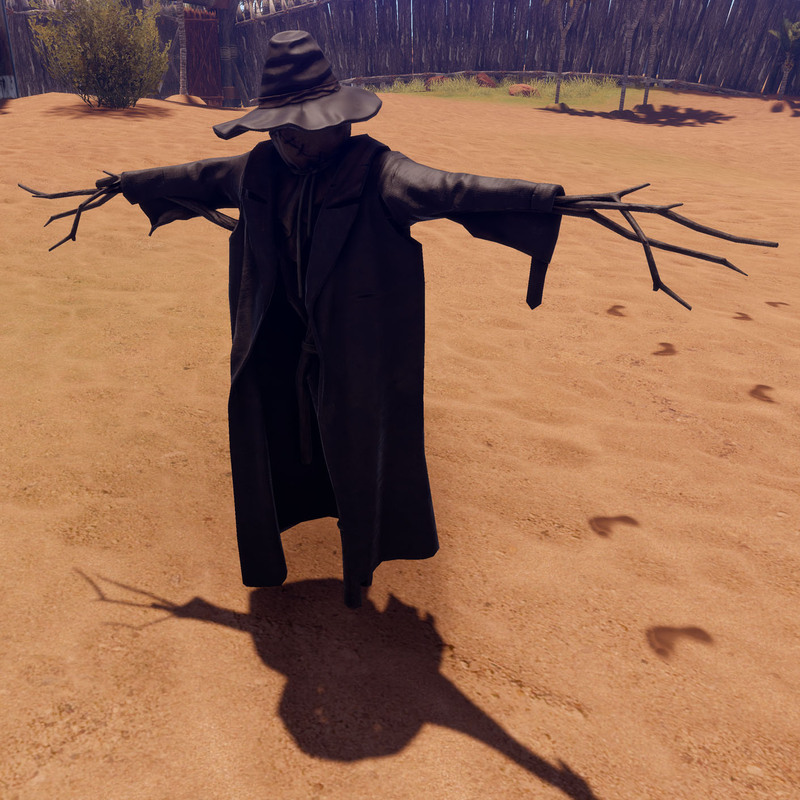 Looking to spook up your RUST server? 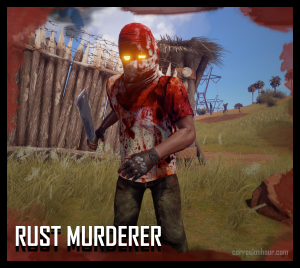 Check out the RUST Halloween Command.